The phenomenal rise of company from a small start-up to a colossal firm…BTW group of companies, Dubai,Pakistan and Oman. The rising of a young man with dreams in his eyes to a successful entrepreneur in UAE Mr. Qamar Shahzad . He has established many ventures in Middle East and He is also the owner of BTW group in Dubai, Pakistan and Oman. He is basically into telecommunication service sector and their services include General trading, Technical Services and Networking ,etc. He has achieved a lot in his young age with sheer persistance and perseverence to make a mark for himself in the highly competitive world of business.He possesses the qualities and the capability of a successful business entrepreneur spirit and high results. 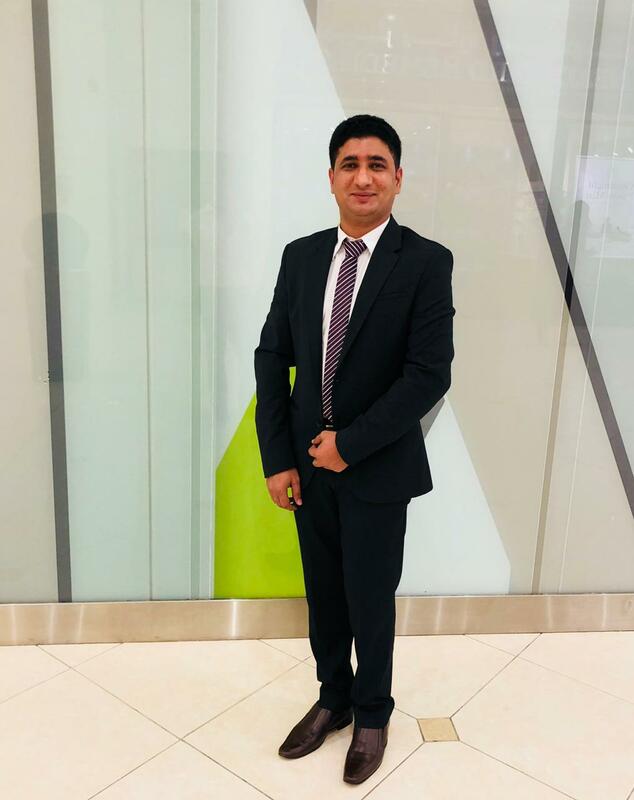 The idea of a company which is started from the basement of a restaurant has took the form of a huge business firm is the brain child of Mr.Qamar Shahzad, a young man who started his journey with big dreams in his eyes and a solid confidence in his abilites. He has proven his mettle by making mark in the business world by expanding his firm into various company ventures to He has established many ventures in Middle East and He is also the owner of BTW group in Dubai, Pakistan and Oman. He is basically into telecommunication service sector and their services include General trading, Technical Services and Networking ,etc. He has achieved a lot in his young age with sheer persistance and perseverence to make a mark for himself in the highly competitive world of business.He possesses the qualities and the capability of a successful business entrepreneur spirit and high results. BTW Technical Services Company is based in Dubai and Their progress is always fulfilling the customer demands. The company’s principal areas of business interests include Maintenance, facilities Management, Networking, technical contracting work on buildings and provision of specialized skilled technical project management. The services rendered to many top notch companies like Hayyat Communication,Tawasol Services Solution,Wajda International Telecom Services LLC,Atlas Telecom,LCC Telecom,Shabakkat Telecom,Hadeed Emirates Contracting L.L.C (DXB). The company is working on further expansion to venture into various countries to provide the best of the services by compiled into annual maintenance contracts, giving attention to the customers needs. Second to none! All of BTW Technical Services are sometimes compiled into annual maintenance contracts, with their engineers always ensuring to presidential service to all the customers. They have world’s best engineers which provides the best services as providing best technical services to thebcustomers is their company motto, and the company policy is to hire the best technical service provider(Engineer) who can solve technical problem in a better and efficient way. Tenda Installation,IBS Solution,Moto Swap Etisalat and Du.LTE Survey,MW installations ,Cable Pulling,Dismantling,Integrations,LOS Survey. The feather in the cap of company lies in bagging the major project of installation and integration for Du and Etisalat for the UAE. Chase McAnear – A Man With the Dream and a Plan.